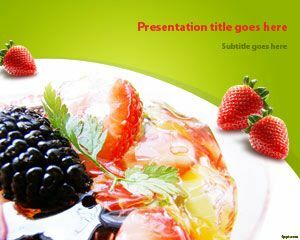 Free Fruit PowerPoint Template is the latest and perfect choice if you are looking for Food PowerPoint templates to make food presentations with the image of strawberry, blackberry and fruit bucket in the slide design including other fruits. 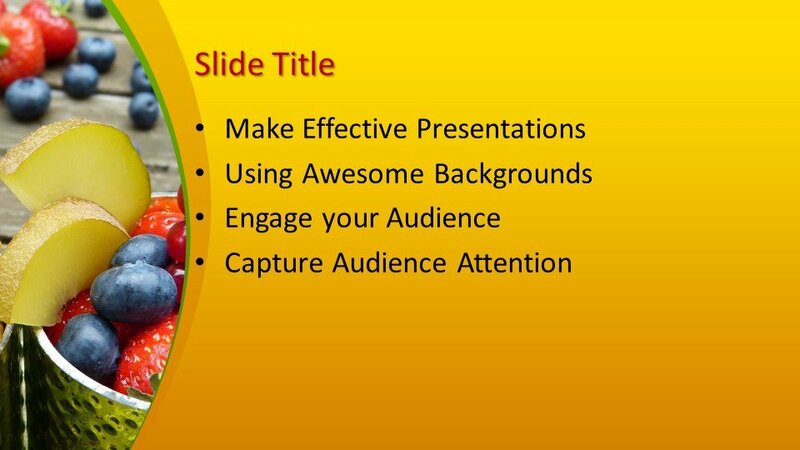 This colorful template for PowerPoint is really attractive for effective food PowerPoint presentations. 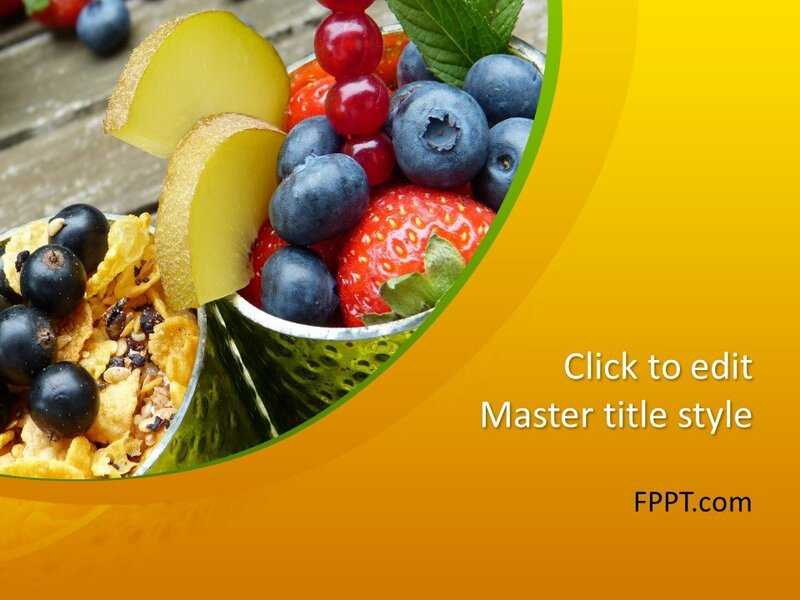 You can download the fruit PPT template free of cost from this site and if you are looking for other food-related PowerPoint then you can search for more. 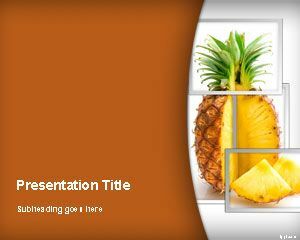 This fresh fruits template for PowerPoint can also be used by international food companies or restaurants. 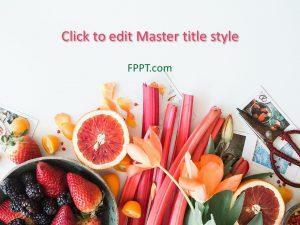 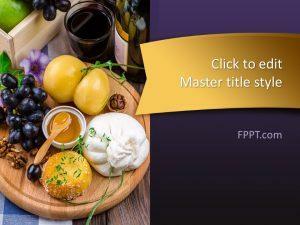 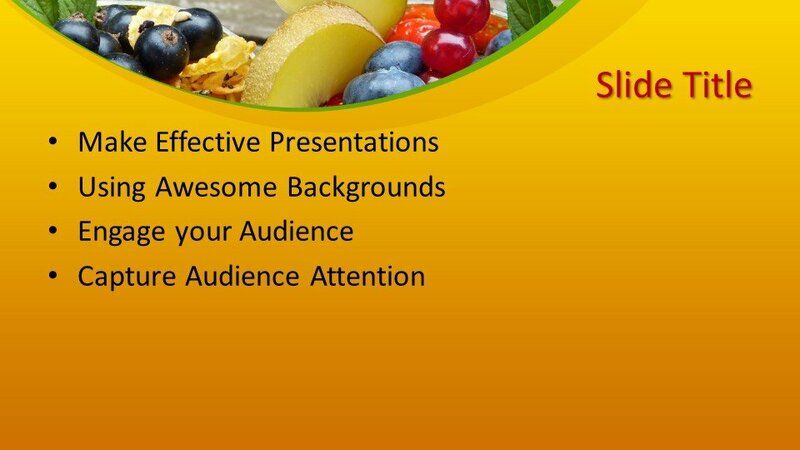 Alternatively, you can download other free fruit PowerPoint templates with fresh background designs and awesome food photos. 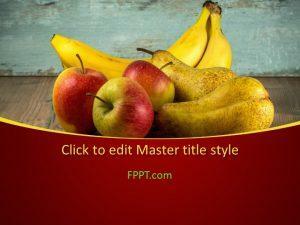 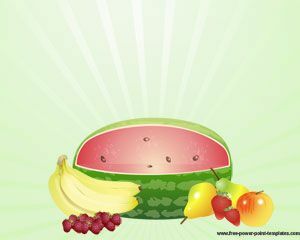 You can download other free fruit PowerPoint templates and backgrounds. 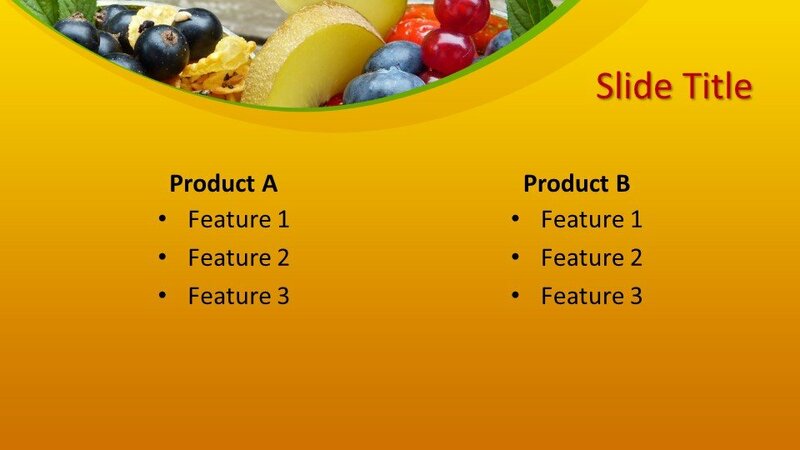 The design is compatible with the Microsoft PowerPoint 2010, 2013, 2016 and Office 365. 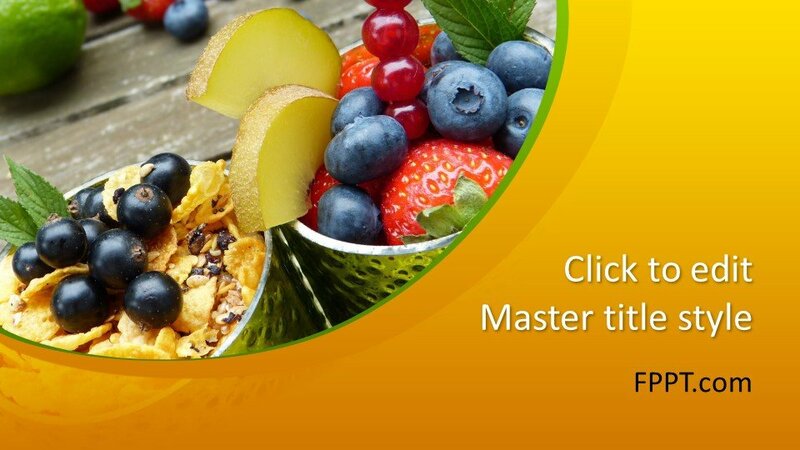 It can be customized easily to make it perfect as per requirement.